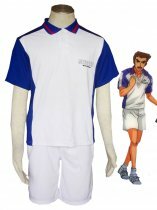 The Prince of Tennis is a Japanese manga series written and illustrated by Takeshi Konomi. 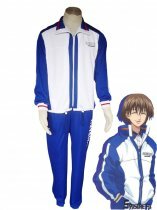 The title is often shortened to TeniPuri, a portmanteau of the two parts in the Japanese pronunciation of the words "Tennis Prince". 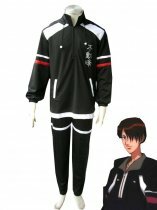 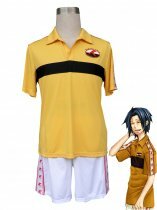 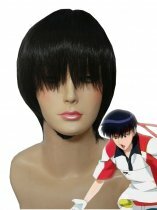 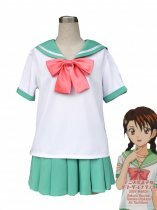 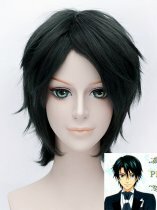 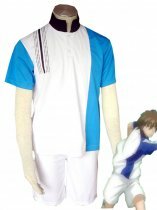 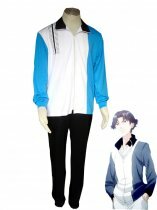 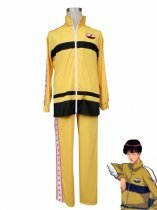 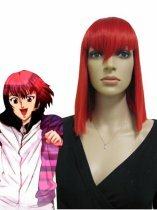 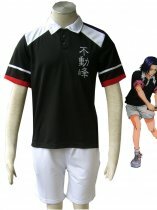 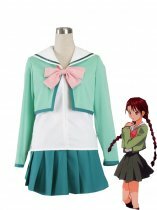 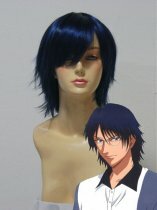 We Provide The High Quality The Prince Of Tennis Cospaly Costumes to The Prince Of Tennis Cosplayers. 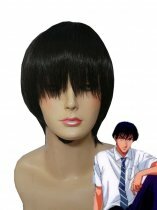 High qulity,Cheap Price,Fast Shipping.